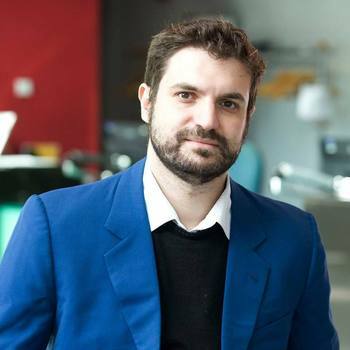 Thanos Andrikopoulos is a lecturer in finance and Programme Director for BSc Financial Management at Hull University Business School. He joined the University of Hull in September 2014 and previously worked as an economic analyst at the Directorate for Macroeconomic Analysis and Forecasting (Hellenic Ministry of Finance). He has also worked in the Department of Economics at the University of Birmingham, teaching across a variety of courses. Thanos graduated top of his class during both his undergraduate and postgraduate studies at the Athens University of Economics and Business (AUEB). He conducted his postgraduate and doctoral research under the supervision of Professor Tsionas and Professor Tarantilis. Dr Andrikopoulos welcomes applications relating to financial markets, banking, industrial organisation and finance and alternative investments.